Living with Hearing Loss Program—Samuel Trychin, Ph.D.
Dr. Samuel Trychin has conducted coaching, education, and training programs focused on issues related to hearing loss for more than 30 years. These instructive programs focus on problems and concerns reported by people who have hearing loss and by their communication partners—often family members. 3. What to do to reduce negative emotional reactions when communication difficulties do arise. The location of the on-site half-day to two-day programs is either at our facility in Pennsylvania or at a location of your choice. The two-hour group and individual one-hour sessions are located at out facility in Pennsylvania. Professional education and training programs are also available for those who provide services to people who have hearing loss and their communication partners. Dr. Trychin also presents information regarding hearing loss at professional conferences/meetings. Resistance to change: Why don’t they do what they should? Dr. Trychin has conducted coaching, education and training programs in the United States, Canada, the United Kingdom, and Europe. 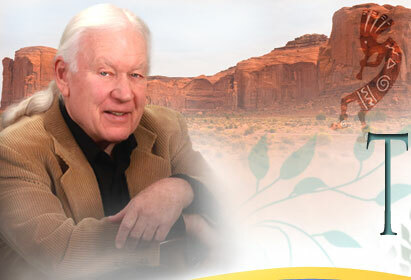 He is available to conduct programs at your location as well as in Pennsylvania. 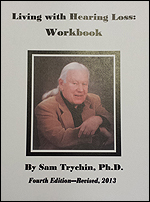 For further information contact Dr. Trychin at (814) 897 1194 or at samueltrychin@gmail.com.